Sometimes parenting is like raking leaves. Sometimes the forces seem neutral. Sometimes living at home with the parents is like raking leaves. What a wonderful gift for your daughter. I like this. 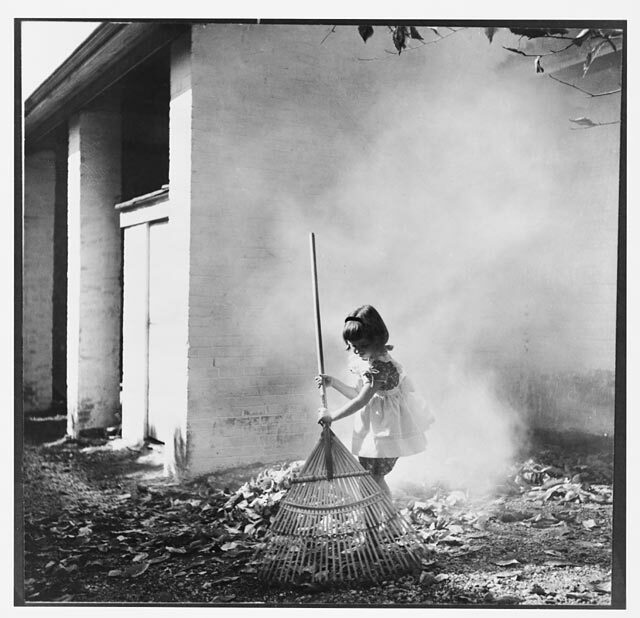 The repetitiveness of the poem, intensified by the meager vocabulary — just like raking leaves!